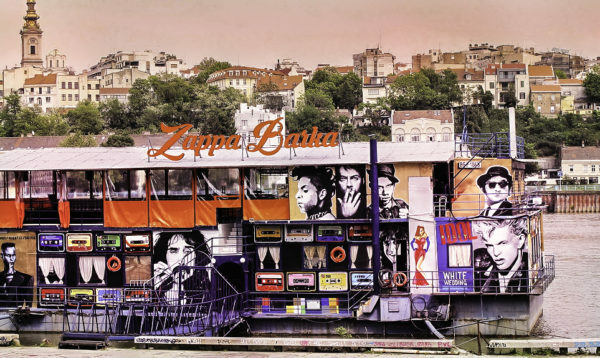 Mainstream River Clubs are among the most popular clubs in Belgrade. 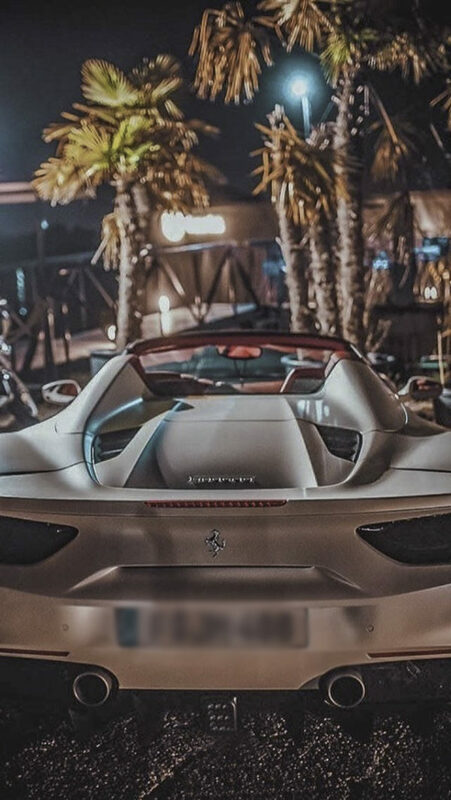 During summer season they are always crowded with party souls, and depending of your music preferences, you can choose to party in club with Tech House and clubs that offer Hip Hop / RnB Music. 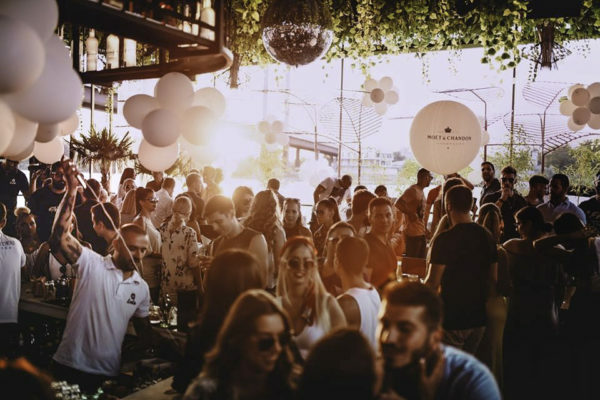 Most of the clubs in Belgrade offer Foreign music ( Rnb, Tech House and Deep House ). 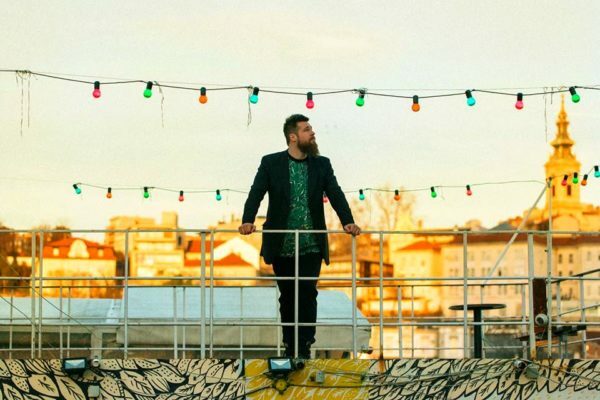 Check here the list of popular Mainstream Belgrade clubs! 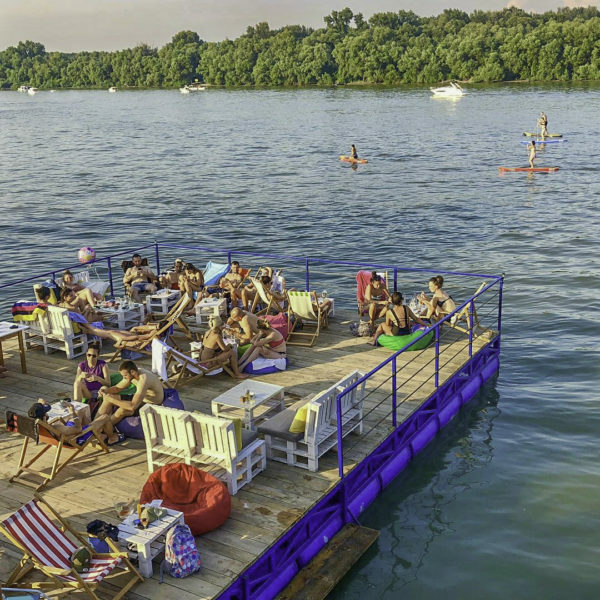 There are not many Alternative Summer River Clubs in Belgrade. Among the Few are 20 /44 and Shlep. 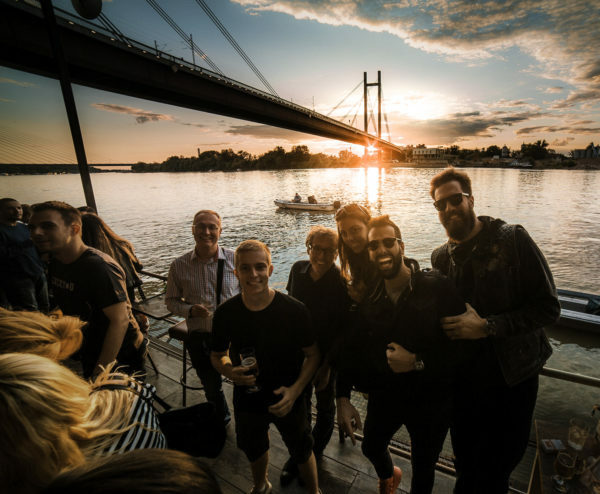 Belgrade Alternative lovers think that River Clubs are for Mainstreamers and they prefer to Stay Away. Club or Splav 20 / 44 offers the unique alternative experience! According to Guardian, it is ranked among top 5 clubs in Europe. This club will take you inside of the movie “Mulholland drive” (movie by David Lynch. Owners are two super cool Brothers, free spirited and funky souls. You will find them at the dance floor how they party till the early morning hours sharing their love and good vibe with others. Shlep is another great alternative club, which gathers people of all generations! It is best known for Friday’s party known as ” Beyond 2000″. Same as Mainstream summer Splavs, National Live Splavs are also river and open air clubs. National Live Splavs offer Bands that play Rock and Turbo Folk Live music on Local language. In the brakes between the sets, Dj play foreign music. National Live music Splavs works really well over the summers, since big number of Yugoslavians over the summer come back for Holidays. Clubs require prior table reservation, and to be on time in a club. Dont wear sport wear and do not show up drunk in a front of a club. Drunk people are not allowed in Belgrade clubs, even if they have reservation. Dance Floors in ALL Belgrade Clubs are covered with tables. There are Bar and Vip tables. Vip tables are FUN! Most of Vip tables or on local language SEPARE are actually located in the heart of the club / party! So having a vip table is opposite of being separated from others and party. Tables that we manage, are located on the dance floors, and you are allowed to invite anyone and as much people as you want for your table. On the Vip table areas there is enough space to party together with others and to party hard! In some clubs as Summer Club Freestyler, on the most of the nights you are even allowed to dance on the tables and vip sofas. Climbing on tables, while overlooking Belgrade Downtown and Forest of Kalemegdan is extraordinary experience and another level of parting. 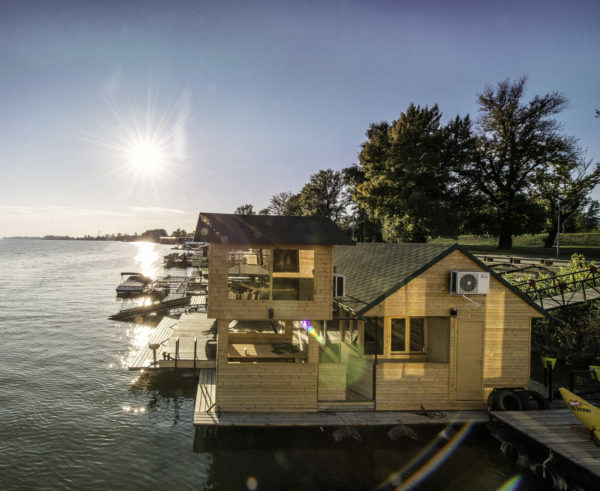 During the Belgrade Summers you can find fun times at Splav Houses. Most of them are locally owned / private property, but some of them are commercial properties / venues and there you can rent paddleboards, speedboats or jet skis. The most famous place that offers this kind of entertainment is Cunami House. There are accommodations on River as well; most famous is San Art Hostel. Cunami House has several bedrooms, balcony / garden, kitchen, and a Jacuzzi. 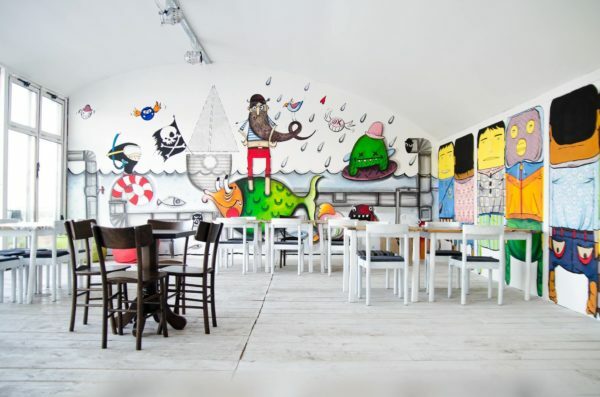 Cunami is a beautifully designed Splav, it is a good call for your stay in Belgrade! Sleeping capacity is up to 6 people though, but still you can invite anyone you want to join you in your day activities on water. 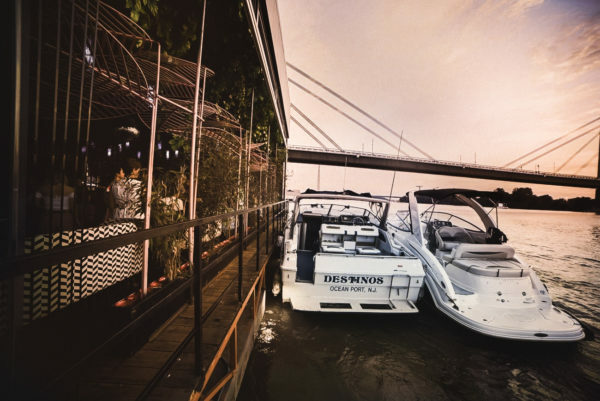 Cruising around Belgrade with Cunami Speedboat is a epic idea for hot summer days. Good to know: This place is always booked way in advance. 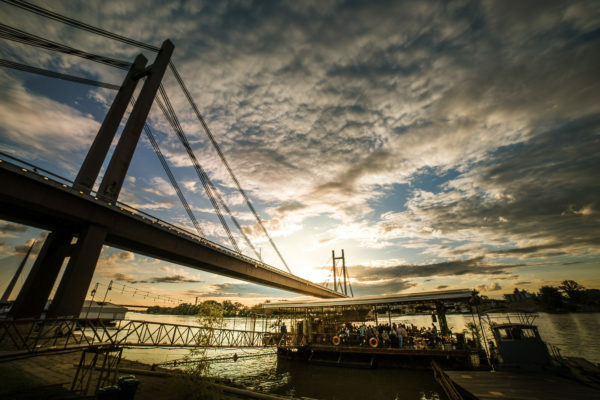 Splav Daska i Veslo is a Venue located on river side at the New Belgrade. Guys over there offer amazing food, they spread good vibe and of corse they offer SUP. Standing Paddling Boards are easy to ride and it is a good idea how to spend hot summer days in Belgrade. You can rent board for 30 minutes or longer, or if u plan to stay longer in Belgrade, you can even buy one. Whats app us for Information ( +381 62 33 77 00 ) about Belgrade Day Activities and don’t forget to visit some of the Museums in Belgrade.